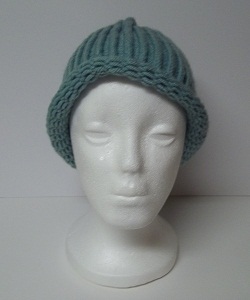 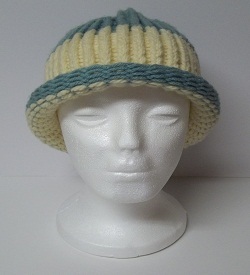 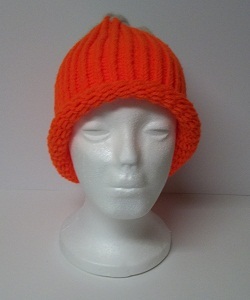 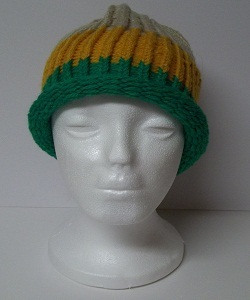 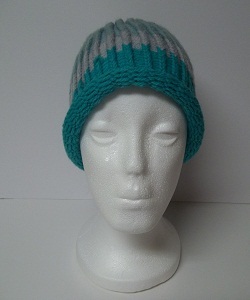 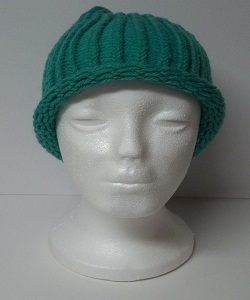 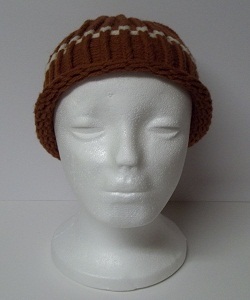 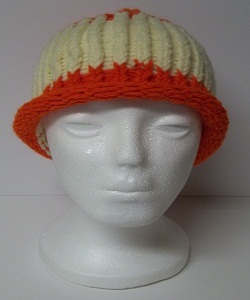 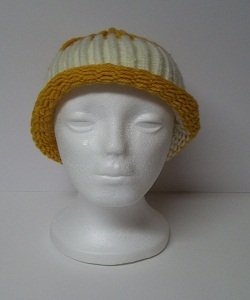 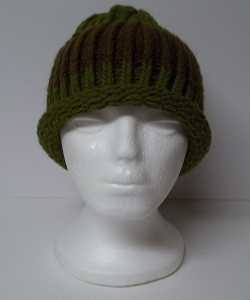 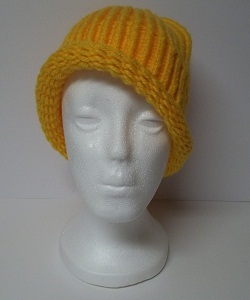 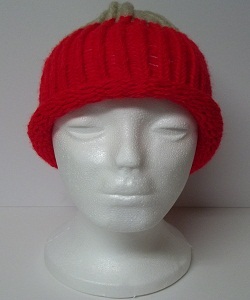 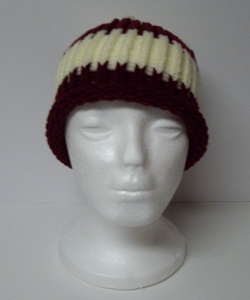 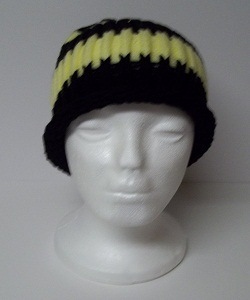 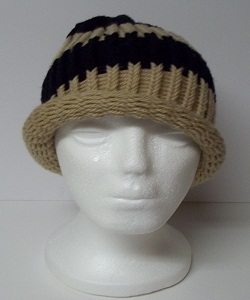 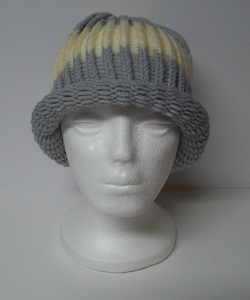 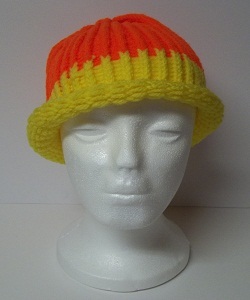 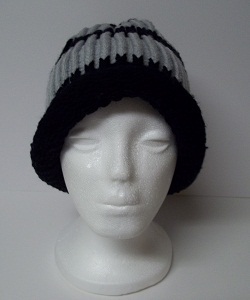 All of the knitted hats are unique in style, each can be worn several different ways, it just depends on your style and preference. 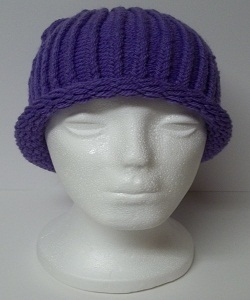 The hats below are a great variety from our hats collection, but if you would like a different color , please fill out a request form. 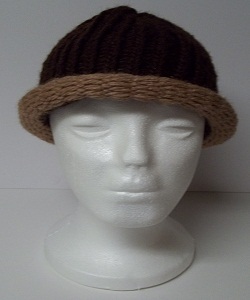 Since each hat is handmade they do take some time to make, so order accordingly to the time you need this item.